Those who are looking to file any civil action against another natural person or business for Damages, Breach of Contract, Unjust enrichment, Unpaid wages, Misrepresentation and, etc. The party filing the claim is called the Plaintiff and the party defending the action is called the Defendant. 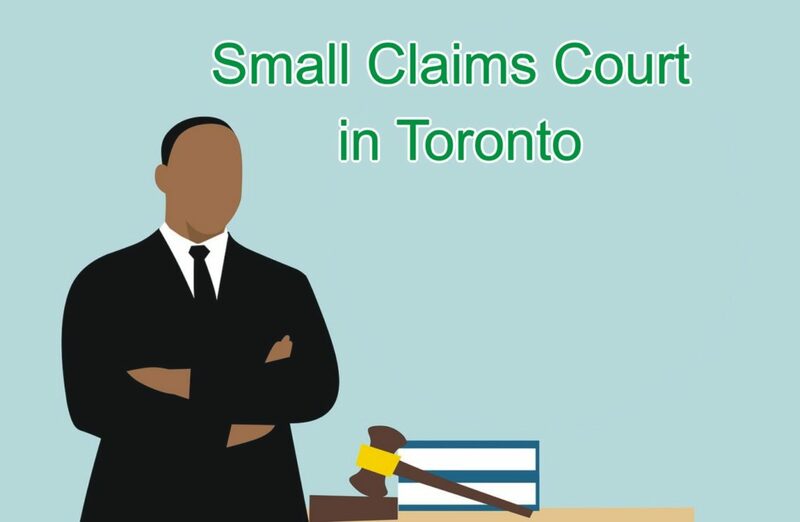 The Plaintiff prepares and files the Plaintiff Claim in the Small Claims Court and execute proper service on the Defendant as stipulated in the rules of the Small Claims Court in Ontario. Having served the Plaintiff Claim, the Plaintiff must arrange to file an Affidavit of Service. The Defendant has twenty days to file the Defence. Should the Defendant fail to file the Defence within the time allocated by the rules of the Small Claims Court, the Plaintiff shall file knotting in default. This would not allow the Defendant to file the Defence without bringing a Motion seeking court’s leave for filing Defence. Once the Defence is filed, the Court would arrange a date for a Settlement Conference. The Settlement Conference is a Mandatory process for mediating and resolving the issue without trial. This process would not compel the parties to resolve; however; the parties are urged to participate in good faith with open mind. The mediation is without Prejudice. This means whatever, said and done is not binding unless a settlement is reached and agreed upon in the Terms of Settlement. In the event that the parties failed to resolve through Settlement Conference, then, the matter goes to trial. The parties have to prepare list of proposed witness, full disclosure and through preparation for Direct examination, Cross examination, Re- direct examination and Closing arguments. His Master’s Legal Offers representation in Small Claims Court in Toronto and the surrounding.